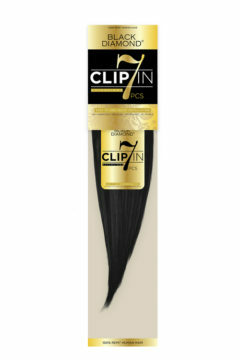 Clip-Ins Hair Extensions - Super Hair Factory Inc. Affiliated with Bohyme. Its hair quality begins with raw materials and step-by-step quality control. Black Diamond is made from healthy and youthful hair, which goes through extensive processing methods to ensure exceptional quality. Because of our endless efforts to ensure the best product, Black Diamond will always deliver.